You deserve the Premium experience. From now till the 14th of May, you can get the GrabCar Premium experience at $12 off. Whether you’re looking for more room to unwind, or to make an occasion a little more special, our luxury fleet of 4 and 6 seater vehicles can help you get the most out of your ride. All you need to do is use the promo code MAYVIP and pay via GrabPay (credit/debit card). Valid on rides in the CBD, Central, East Coast, Changi, Bukit Merah and Queenstown areas. See the map below for a full listing. 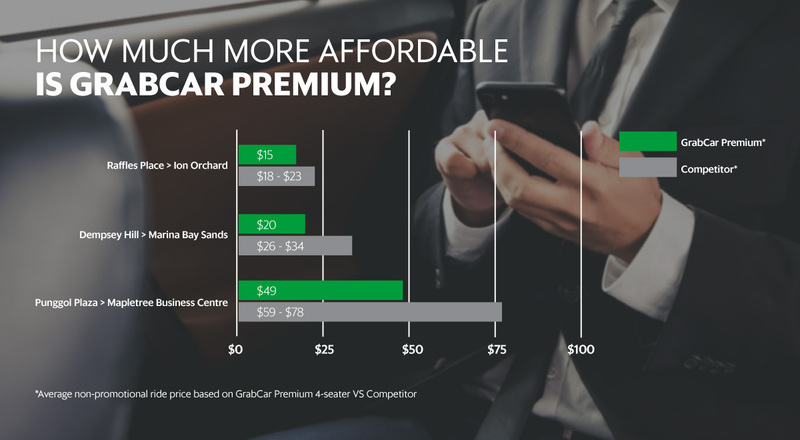 How affordable is GrabCar Premium? All rides must be completed between 2 – 14 May 2017, to or from qualifying areas CBD, Central, East Coast, Changi, Bukit Merah and Queenstown) on GrabCar Premium 4-seater and 6-seater cars only. All promotional rides valid only with the use of promo code MAYVIP each ride, using GrabPay (credit/debit card) as payment method. “You deserve the Premium experience.” (“the Campaign”) is organised by GrabTaxi Pte Ltd. (“the Organiser”) and is open to all Grab users. The campaign will run from 2-14 May 2017, GrabTaxi Pte Ltd reserves the sole and absolute right to alter or end the contest at any time, without giving prior notice or compensate in cash or in kind. GrabTaxi Pte Ltd decisions in any matter in relation to the campaign shall be final and conclusive. Any request for appeal and review shall not be entertained. GrabTaxi Pte Ltd shall not be liable for any claims by the participants or be accountable for third-party claims or losses of any nature, including but not limited to, loss of profits, punitive, indirect, special, incidental, or consequential damages or for other damages and any related claims of any nature, including direct, indirect, third party, consequential or other damages resulting from or related to this contest. 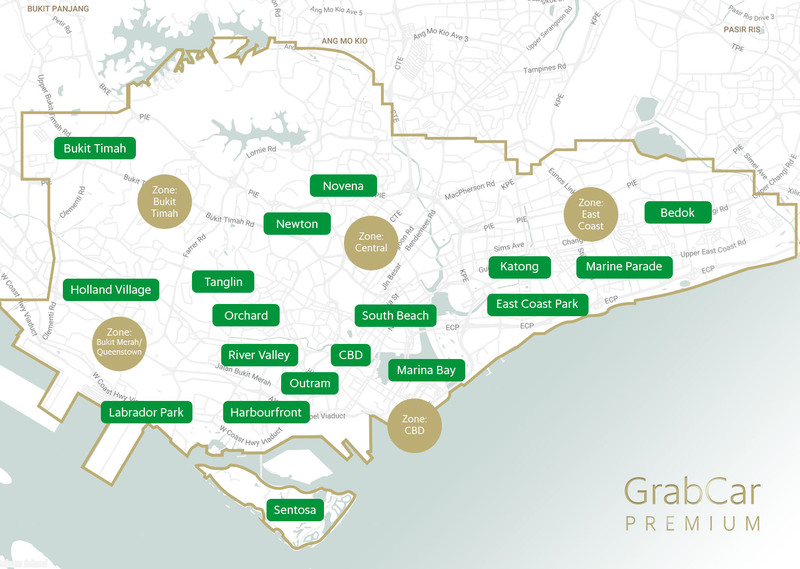 GrabTaxi Pte Ltd shall not be responsible or liable for any claims of loss or damage to property or any personal injury or loss of life resulting from or related to this contest. Participants acknowledge and agree that Grab Pte Ltd reserves the rights to disqualify any entry if it is in breach of its obligations or any terms and conditions of this contest. GrabTaxi Pte Ltd does not take any responsibility in the case of an event that may prevent the participants from participating in the campaign, as a result of certain technical restrictions or other limitations specific or force majeure, which include but not limited to regulatory events, government directive, government intervention and act of God etc. All photographs, personal information and names submitted in the campaign, will be deemed as property of GrabTaxi Pte Ltd and may be used for publicity, advertising, trade or promotion purposes in any media without obtaining any prior consent or payment from the participant.